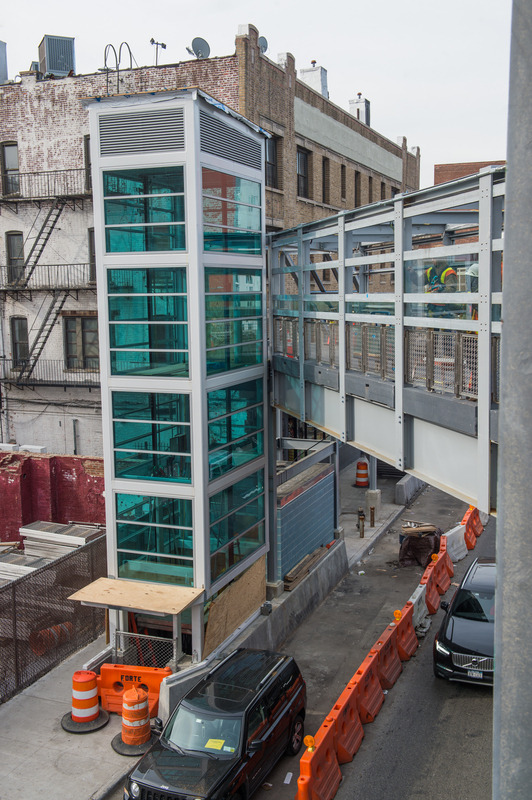 The Nostrand Avenue rehabilitation project will deliver ADA-compliant accessibility to the station platforms via two newly constructed elevators. This station currently consists of two elevated side platforms and is located on a viaduct and not wheelchair accessible. 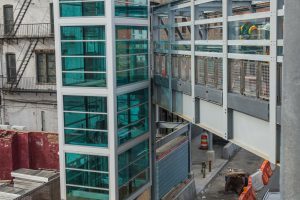 Many of the station’s structural components will also be addressed, including work to replace the station platforms and platform substructure, railings, staircases, canopy system, station lighting, electrical and communications systems, CCTV security cameras, and signage. 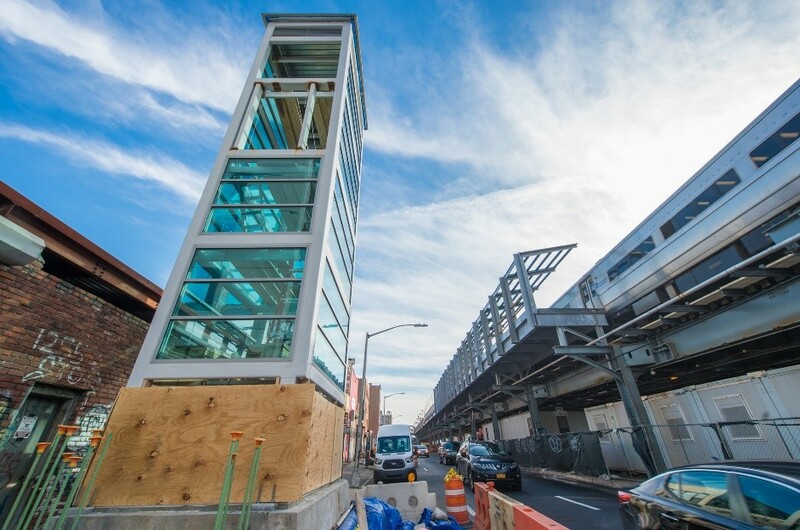 MTA Arts & Design permanent artwork will also be installed. 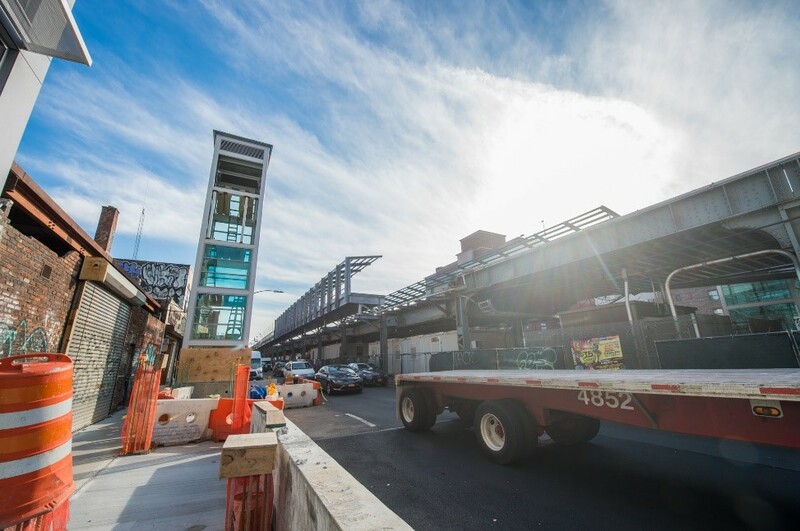 This project is scheduled for completion by the end of 2019. 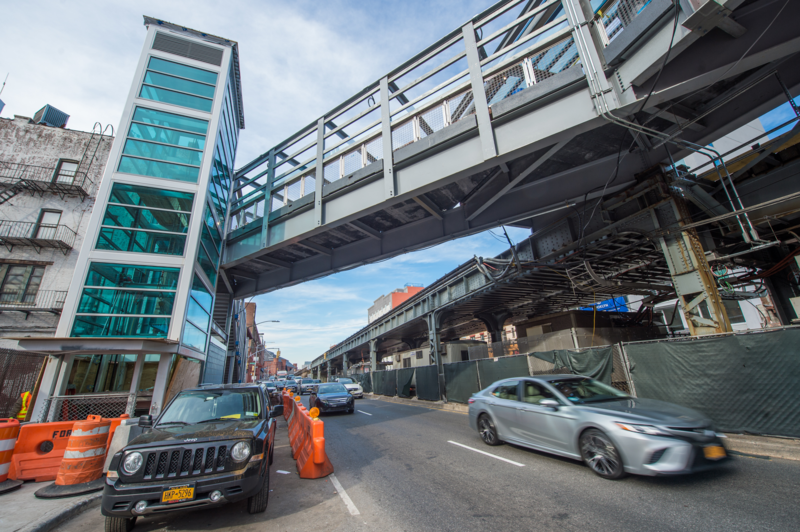 For detailed information regarding service changes and tickets cross-honored by NYC Transit, please see the January 25th press release from the MTA: http://www.mta.info/press-release/lirr/lirr-advances-nostrand-avenue-station-rehabilitation-nyc-dot-works-rebuild. 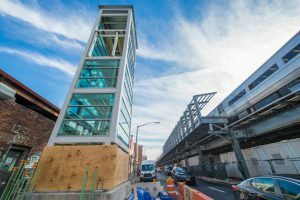 The rehabilitated Nostrand Avenue Station is part of an expansive LIRR effort to modernize rail stations, improve customer service throughout Long Island and spur regional economic growth. 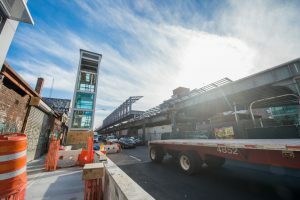 For more information about the Nostrand Avenue Station Rehabilitation, please visit the Nostrand Avenue Station Rehabilitation project page on AModernLI.com – http://www.amodernli.com/project/nostrand-ave-station-rehabilitation/.